We made it. No major problems on the flight over. 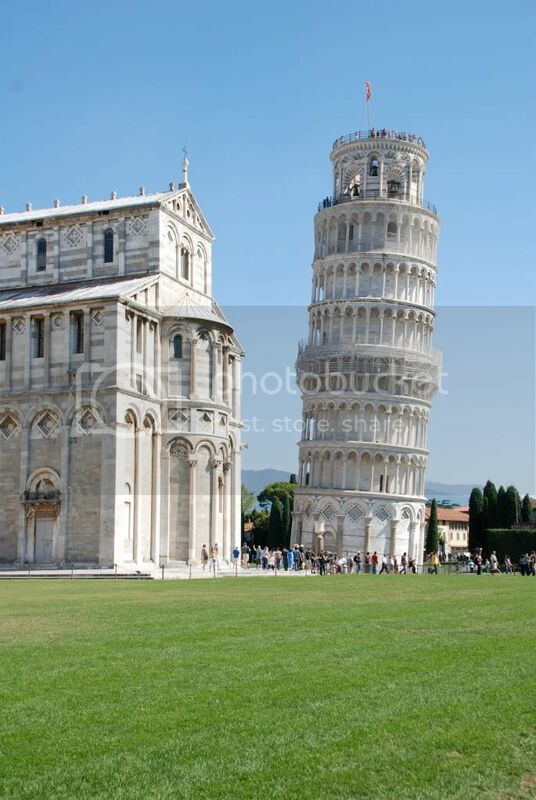 Read, slept, woke up in Pisa. We took a quick jaunt to the leaning tower, and then off to the Cinque Terre. I will post some pictures later, when I have better internet access (and a non-international keyboard that I can work a little easier...). Hope Ella is having fun with Grandma! We miss her but are having a great time.